Peeta. . HD Wallpaper and background images in the Peeta Mellark club tagged: the hunger games peeta mellark josh hutcherson. 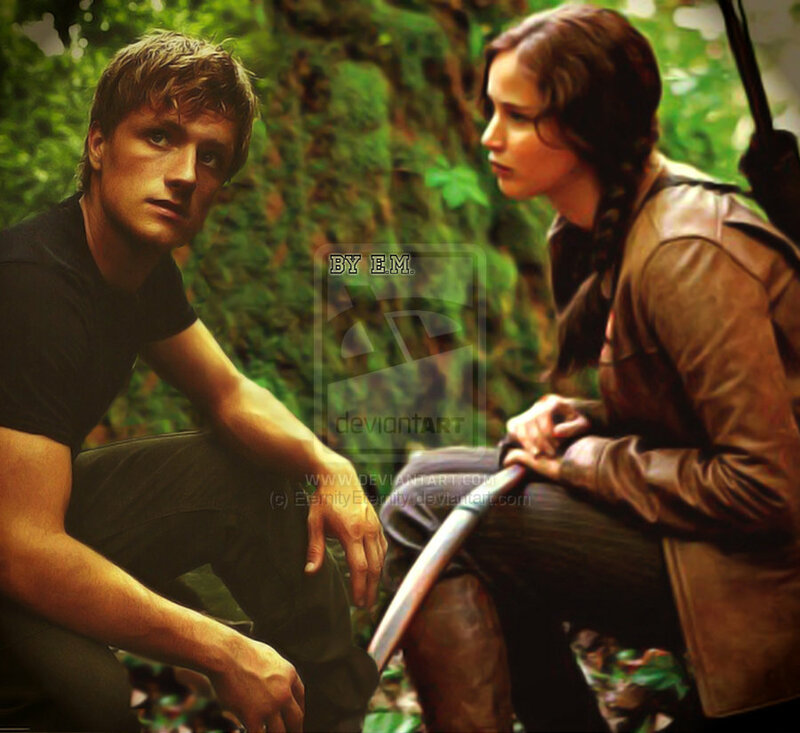 This Peeta Mellark fan art contains 진공 and 진공 청소기. There might also be 후버 청소기로 청소하다, 후버, 카사바, casava, and 카사 바.